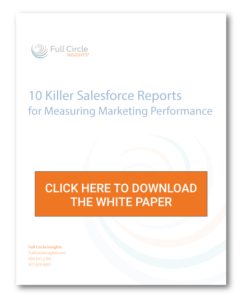 To accurately measure whether your marketing campaigns are helping to drive revenue is tough without visibility into the end results of your campaigns. What happens when marketing hands off a lead to sales? 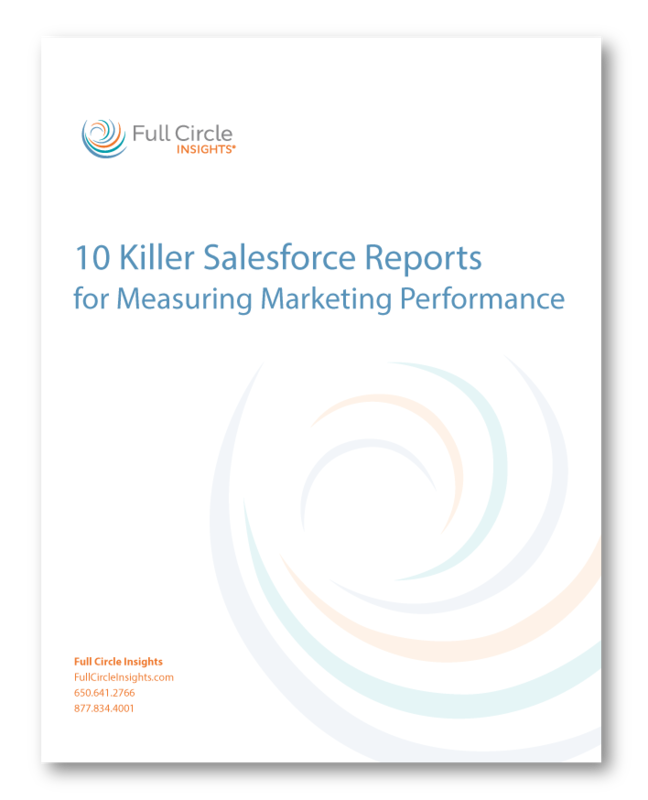 And how do you get the right marketing metrics you need to make informed decisions?